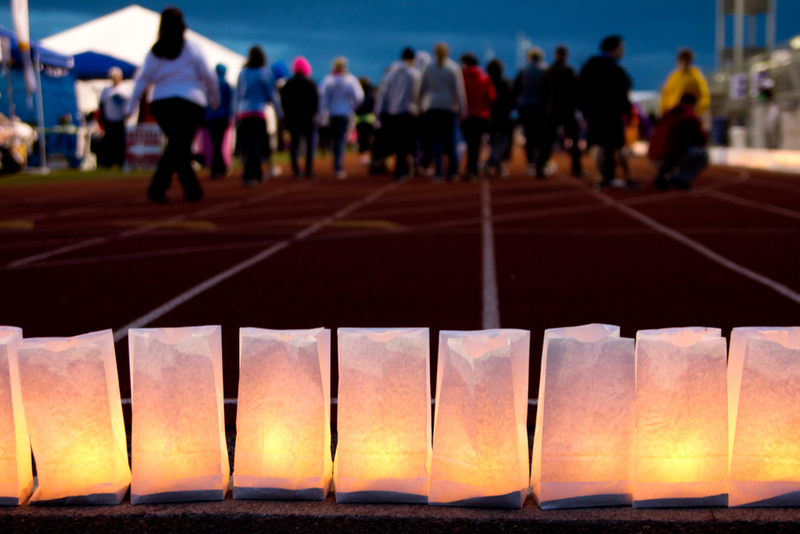 Since 1985, Relay For Life has brought together communities in the fight against cancer like never before. Today, campus volunteers number in the hundreds of thousands and raise millions of dollars each year for the American Cancer Society. 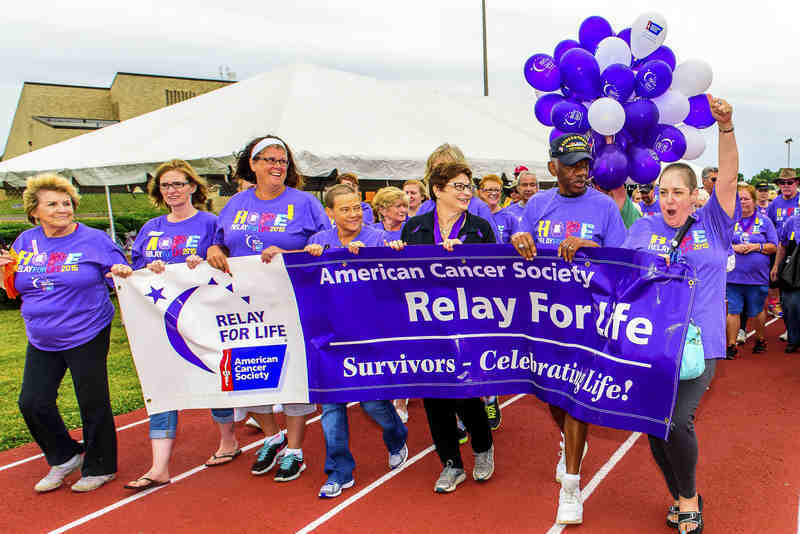 During a Relay For Life event, participants and survivors celebrate what they've overcome. We remember the people we've lost to the disease, and honor those who have fought or are still fighting. The Relay For Life event participants are inspired to take action against a disease that has taken too much. The American Cancer Society is the nationwide, community-based, voluntary health organization dedicated to eliminating cancer as a major health problem. For over 100 years, the Society has worked relentlessly to save lives and create a world with less cancer. Together, with it's millions of supporters like you, we help people stay well and get well, by finding cures, and by fighting back against cancer.